Perfect for your consumption needs, amaze and fulfill your customers appetite with this mahseer species. 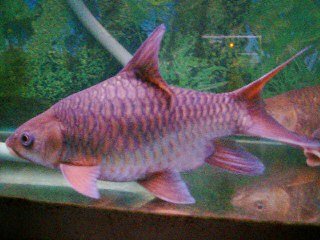 We may say this one of a kind mahseer fish cannot to be sold in large quantities, since its rareness in the source. Pleace contact us immediately for order. 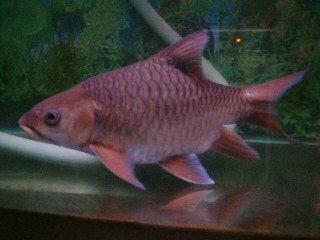 This entry was posted in Products and tagged Avalilable Stocks, Red Mahseer / Kelah (Tor Tambroides). Bookmark the permalink.